Don't be surprised when you find Bushwick homes aglow in a silent protest of lights this winter. 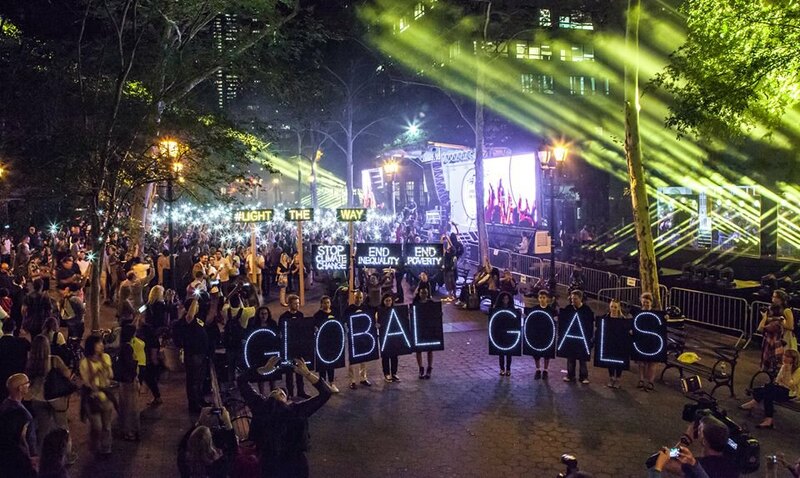 NYC Light Brigade in collaboration with Mayday Space will bring their now iconic protest style of illuminating current social and political issues to Bushwick. 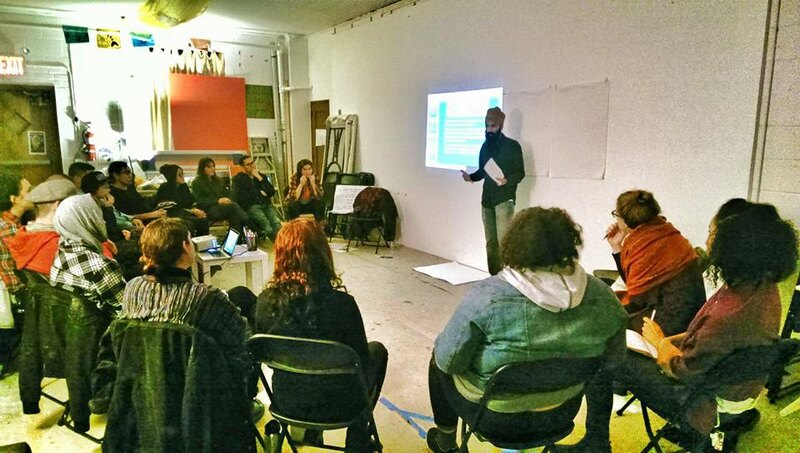 "Illumination Against Gentrification" is a grassroots initiative to bring a stance of solidarity and attention to "neocolonization of our communities and a predatory real estate market that is pushing [Bushwick residents] out." 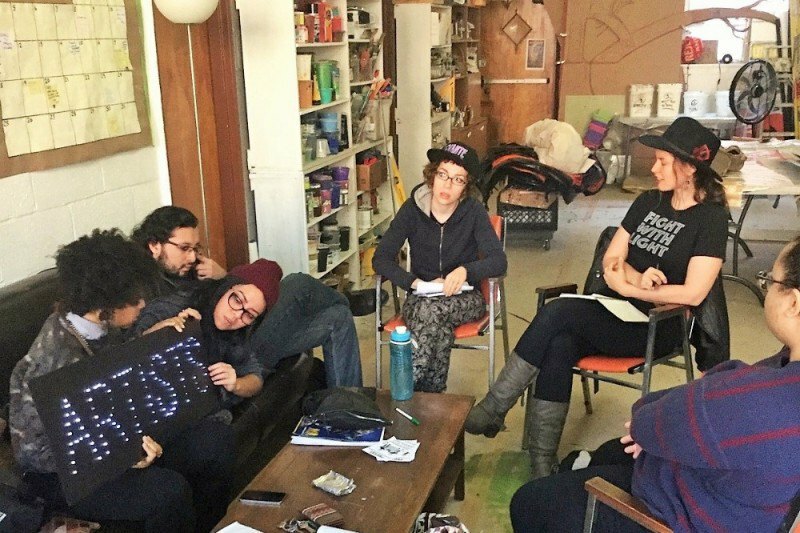 The group of Bushwick artists and activists to spearhead the "Illumination Against Gentrification" initiative began by crowdsourcing financial support with a GoFundMe page to pay for supplies in their effort to bring a message of lights to Bushwick homes. 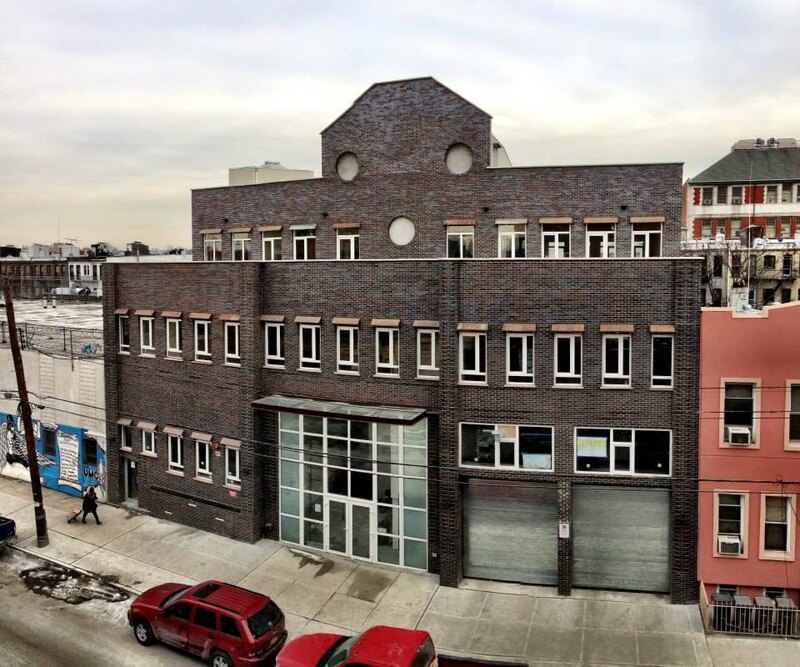 The group's GoFundMe page states that the current project is a pilot project for future anti-gentrification initiatives in Bushwick, originally setting their goal to $600. As of this moment, after an unprecedented number of donors and pushing their deadline back, the group has received more than double their original goal. Mayday Space is a new, multilevel center for grassroots organizing and community engagement located at 176 St. Nicholas Ave. Their mission statement outlines many of the social issues they wish to address, which includes "to amplify neighborhood issues such as immigrant rights, food justice, tenants protections, gentrification and displacement as well as broader global issues such as climate justice and Internet freedom." The spaces are offered on a sliding scale that prioritizes "people of color, immigrants, women-led groups, LGBTQ, poor and working class communities." Along with offering space to organize fundraisers, debates and public engagement, Mayday Space will be opening up another space, the Mayday Bar & Cafe, located at 214 Starr St. The new space will be opening up this winter.